11/13/14 - The Deloitte Technology Fast 500—which aims to reveal the U.S. tech and life sciences companies with the fastest revenue growth—is out for 2014. And 27 companies out of Massachusetts made the list. 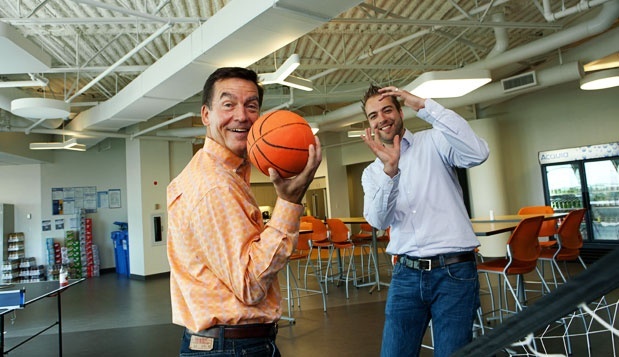 11/6/14 - Interactions, a Franklin-based firm that provides conversational virtual assistant technology for enterprise-level companies, announced this week it bought the AT&T Watson speech recognition research program, marking its first acquisition. 11/4/14 - Baxter the robot is now even more ready for life "outside the cage." 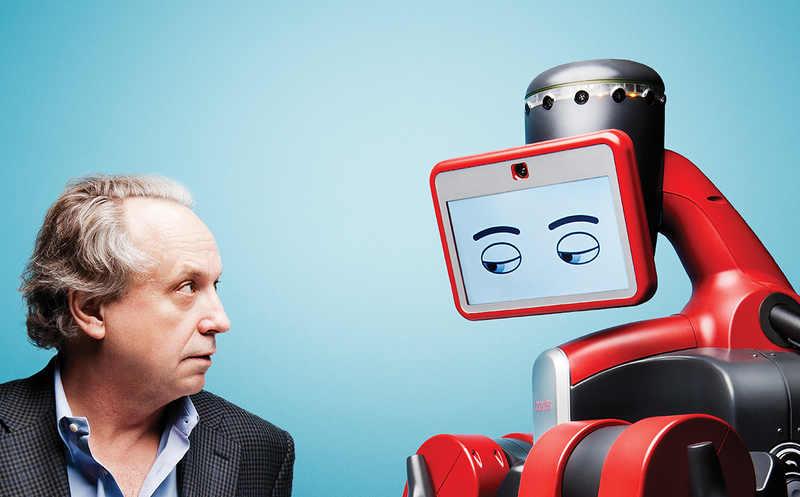 11/1/14 - Rodney Brooks has spent his life creating intelligent machines that do our bidding. Some people, however, worry that robots like his will eventually supplant the human workforce. He has a different fear: that in the future, there won’t be enough robots. 10/28/14 - Here's our list of 10 Boston-area companies that could go public within three years. While not all of these companies have explicitly expressed plans for an IPO, this is a list of the companies we think have venture funding, revenue and potential scalability to go public soon. 10/2/14 - Tradesman Manufacturing has joined a growing group of innovative manufacturers using collaborative robots to streamline operations and improve precision, adding Rethink Robotics' Baxter to its workforce in a machine tending role. 9/26/14 - The release of the recent Inc. 5000 list of the fastest-growing companies in the United States shone a spotlight firmly on Boston's growing tech and startup scene. 9/18/14 - Interactions Corporation was presented with a Bronze Stevie® Award in the Most Innovative Tech Company of the Year category at The 12th Annual American Business Awards on September 12th. 9/17/14 - Robots aren't just for the big guys anymore. A new breed of so-called collaborative machines—designed to work alongside people in close settings—is changing the way some of America's smaller manufacturers do their jobs.